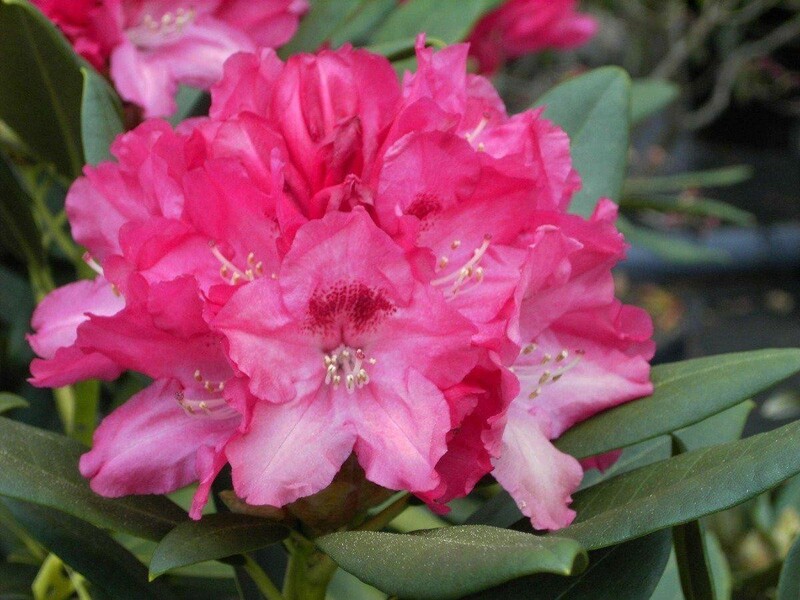 'Sneezy' is a beautiful, dwarf variety of Rhododendron and is one of the popular 'Seven Dwarf' varieties. This compact shrub produces striking, pretty, pink-purple blooms in late Spring to early Summer. 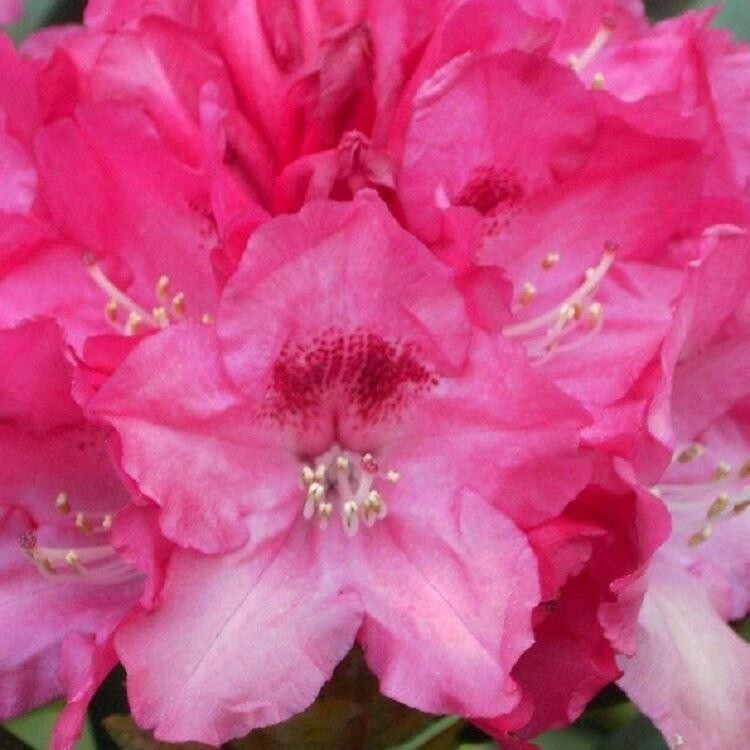 As with all Rhododendrons, this plant has lustrous, green foliage which is evergreen and provides year-round cover and interest. Prefers slightly acidic soil. Keep moist, yet well-drained and in a part shady position. Fully hardy and easy to grow, 'Sneezy' will reach a max height of around 1m tall, making it perfect for use in large patio containers.